We have a great team at Carolina here in Appleton. We invite you to get to know them and come meet them in person. Josh Bray, Administrator, grew up watching and learning from his mother's career in elder care, which planted the care giving seed. He was part of a Coast Guard family, so he lived on both coasts and many points in between. Josh believes this created a love of meeting new people and hearing their stories. He settled in Wisconsin in 1994 and it has been his home since with his wife and two children. Josh earned a Bachelors degree in Wildlife Management and Ecology from UW Stevens Point-- nature and the environment has always been one of his passions. Josh learned early in his career that caring and educating children came naturally and became my driving force for the last eight years. He wants to help bridge the gap between generations and ensure that elders continue to have an important role in raising our community's children. Creating genuine human connections with the many people around him is what brings true happiness to him. 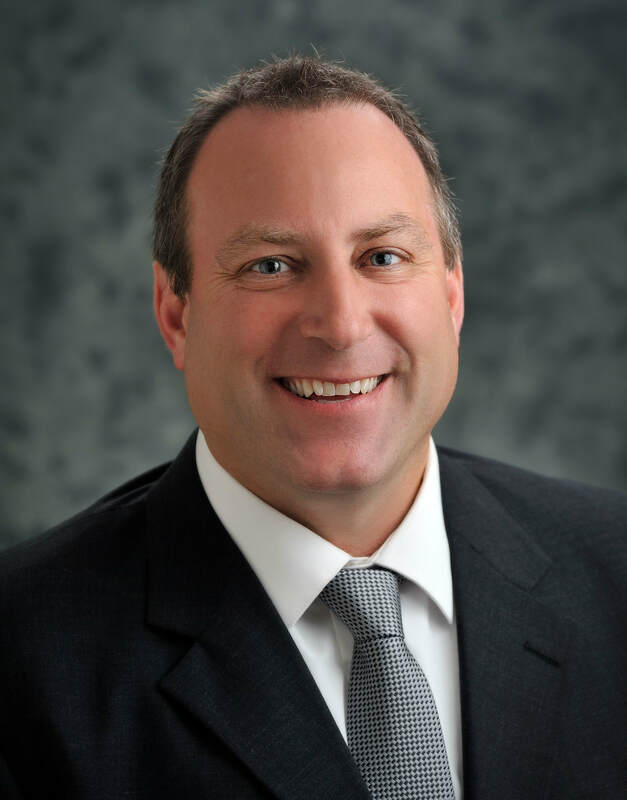 Kevin has worked in the health care field for more than 25 years. Led by a compassion for elders, he enjoys meeting new people and helping them find the best options for their loved ones. 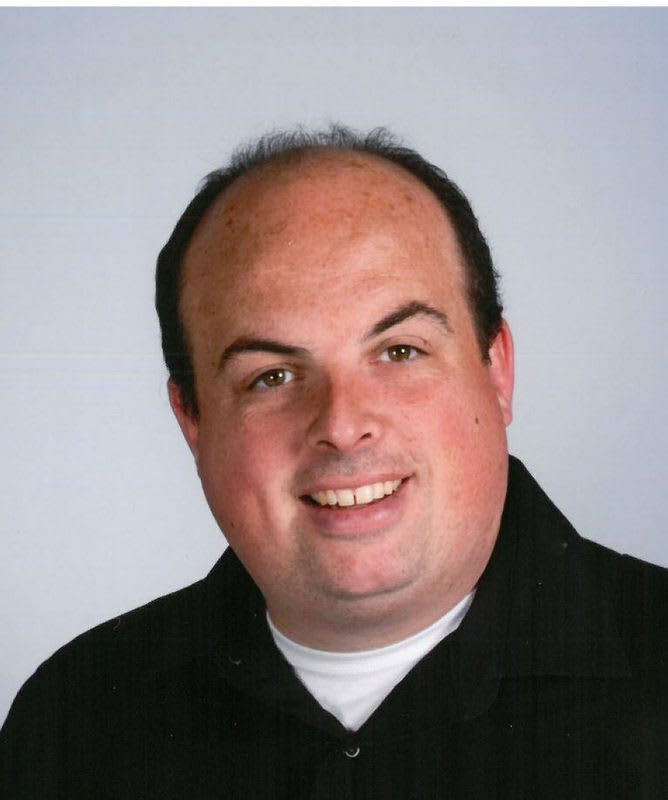 Kevin has a Bachelor of Science in Environmental Sciences from the University of Wisconsin in Green Bay. In his leisure time, Kevin volunteers with the local Alzheimer’s Association and enjoys fishing, racquetball and coaching youth sports. He lives in Green Bay with his wife and two children. 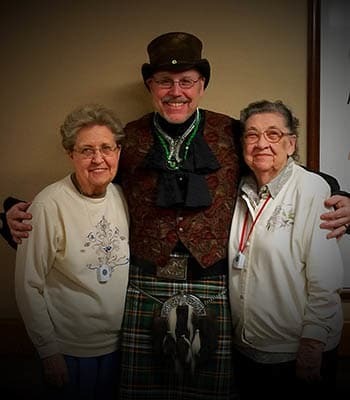 Bob Archer, Life Enrichment Director, brings many talents to Carolina Assisted Living. As a former minister of music, dementia music & memory specialist, operatic tenor, and flutist you can often find him sharing music with the residents. He loves working with elders and learning from them through their life stories. He is passionate about memory care and strives to enrich the daily lives of those affected by dementia. When not at Carolina creating fun, Bob enjoys designing jewelry, making art, traveling with his spouse of more than 23 years, and spending time at their condo in Door County. 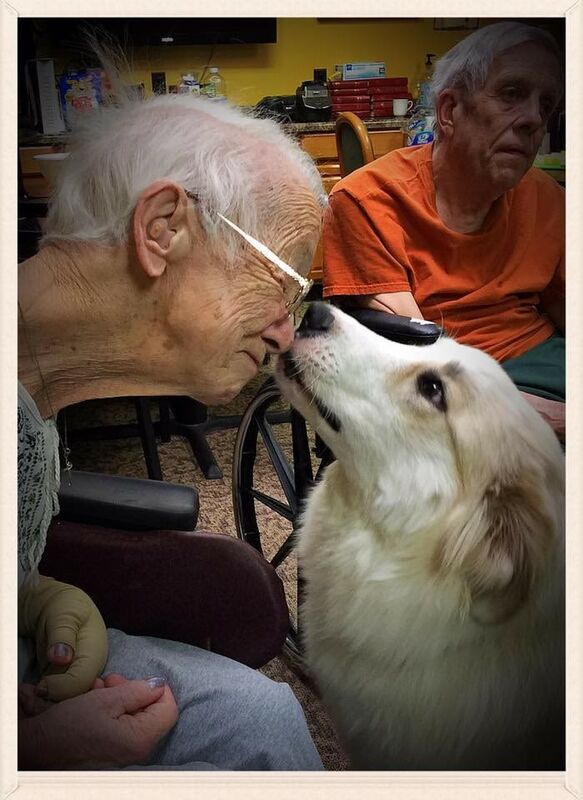 Faith is a very beautiful Great Pyrenees who has resided at Carolina Assisted Living since April of 2017. Great Pyrenees are a working breed dog and Faith is very much into keeping her “flock” safe and well ordered. She is empathetic to the emotional needs of our elders and is always available for pets, snuggles and playtime! She loves treats, has a great affinity for snow and loves romping around outside on those cold Wisconsin winter days! Faith has become a trusted and loved member of our community and is always there when someone needs her!